Luluna doesn’t have a wide range of emotions, and as a result, has trouble interacting with her peers at school in the human world. She considers her lack of emotions ‘anomalous’ and asks Yuta for help in unraveling the secrets behind her identity. Luluna is somewhat able to fill the void inside of her by interacting with her school peers and the other princesses, though even this has its limits. She is occasionally wracked by pain whenever she dwells on the unknown and begins to doubt her own feelings for Yuta due to her hazy past. 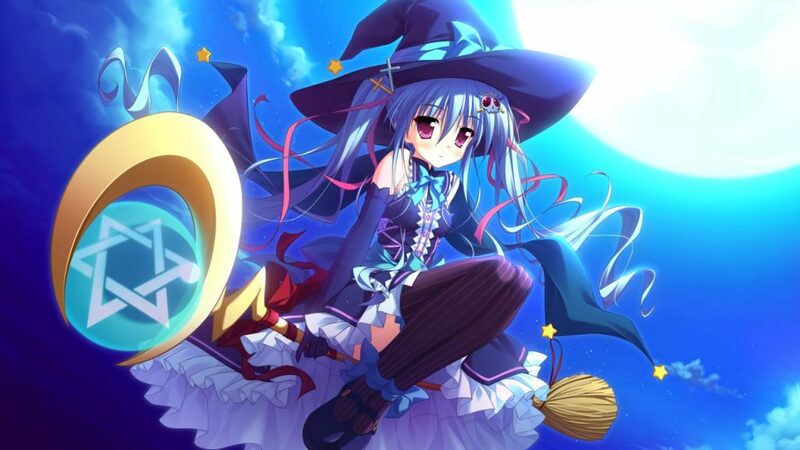 Luluna is a free spirit that wanders around in search of materials. When she is not on the prowl for superior materials, she is often distracted by ‘anomalous’ animals and landmarks not found in her own world. 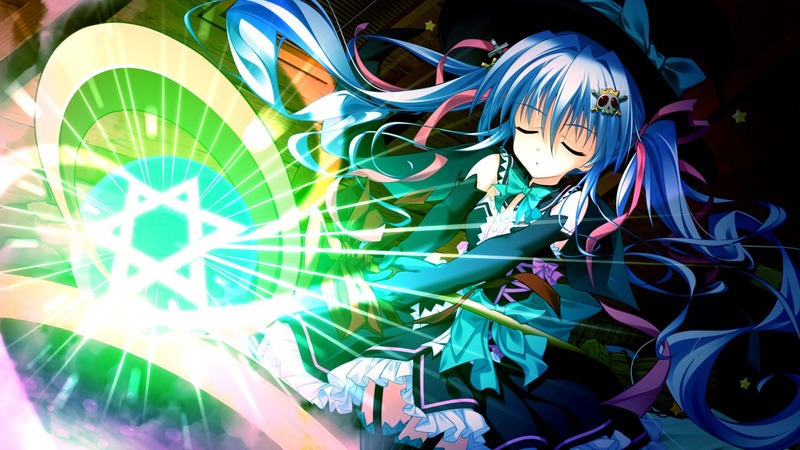 After realizing her parents are not being entirely truthful with her, Luluna decides to gather materials with the help of Yuta to summon the demon Mephistopheles and interrogate him about her past. Despite being separated from her past, Lulua comes to treasure her present feelings concerning Yuta. With the truth in hand, what will Luluna do with the emotions brimming in her heart? Falling in love opens a new world for Luluna, one filled with a variety of colorful emotions. After becoming familiar with Yuta, Lulua starts taking the initiative by visiting him at home and following him around at school. Ultimately, Luluna realizes that what matters most is living in the moment and nurturing the feelings that have bloomed inside of her. Memories create a tangible link to the past, and when that link becomes tenuous, it becomes necessary to face the future with a smile on your face. Will Yuta and Luluna be able to deal with the earth shattering consequences that arise when discovering Luluna’s identity? Luluna’s quirky nature can appear odd at first, but rest assured she will find a way to conquer your heart with her cute appeal. The culmination to this turbulent matrimony can be yours if you are willing to take the plunge and meet the heroines inhabiting the colorful world of Magical Marriage Lunatics! 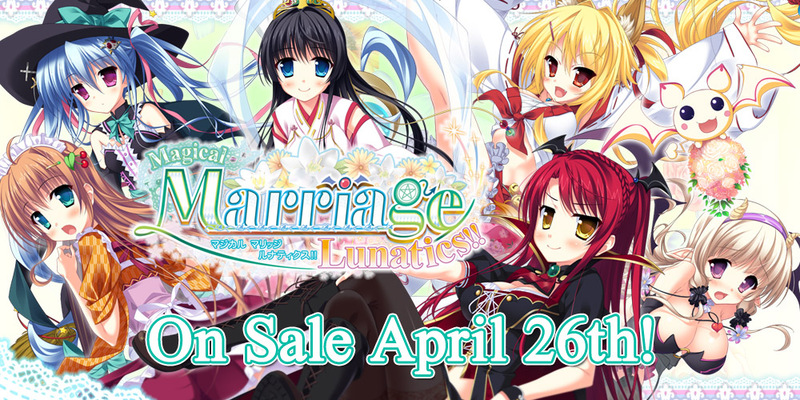 « Magical Marriage Lunatics Character Introductions – Meet Yorihime!